It is a very cold and windy day (hopefully the last cold day until next winter) but I am still loving my smoothies. Especially as some awesome fuel after a strength training workout! I had some pears that needed to be used and lately I have been loving them in smoothies, so I figured this would be a great time to try out this recipe I saw. It was also perfect because I had recently bought a larger tub of yogurt to add to my smoothies. With the oats, this smoothie keeps you satisfied which is perfect for breakfast. I added some protein powder and drank this smoothie after lifting. 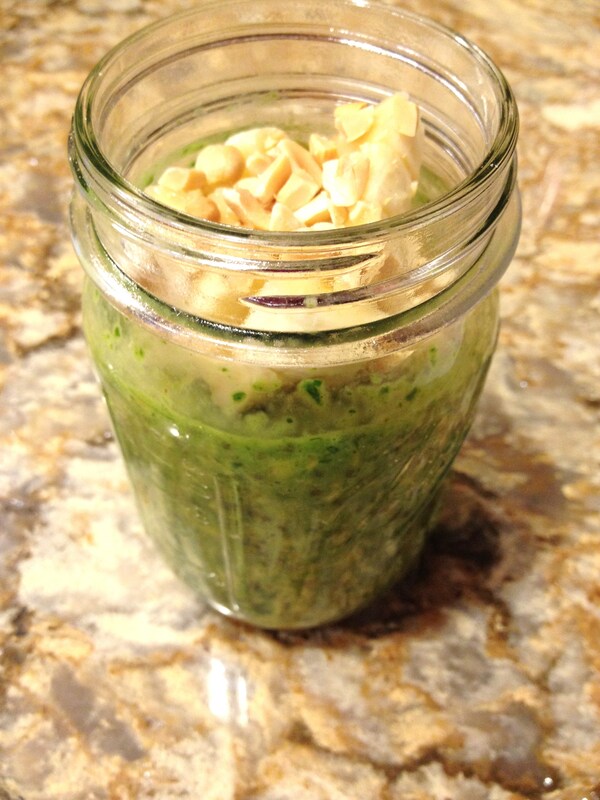 Adding some spinach to this smoothie would also be a great idea for a green smoothie as a way to sneak in some veggies and get some extra vitamins! Unfortunately, there is no picture. I took this smoothie with me to the gym and didn’t realize it would taste so good until I drank it on my way home with the sun already setting (not an ideal time to take a picture of this delicious smoothie). I’ll definitely get a picture next time I make it though 🙂 Until then, I highly recommend this recipe! Lately I have been loving yogurt bowls in the morning for breakfast. They are light enough not to make me me feel weighed down and since I add things to the yogurt like fruits, nuts, seeds, and crumbled muffins, they usually keep me filled until lunch. Though depending on what I add, I may need an additional snack. But that is what makes yogurt bowls so great! You can add whatever you want depending on what your in the mood for and how hungry you are at the time. My typical yogurt bowls include bananas, peanuts or peanut butter, and a crumbled muffin. When I saw this recipe online, the idea of chocolate and strawberries sounded like a match made in heaven for a yogurt bowl. Plus it is probably good for me to change it up and I’m glad I did. This recipe tasted great! Especially since I was hungry after a good workout! In a small bowl combine chia seeds, almond milk, carob powder, and stevia. Allow to sit for 10-15 minutes. Top with 1/2 of the sliced strawberries. 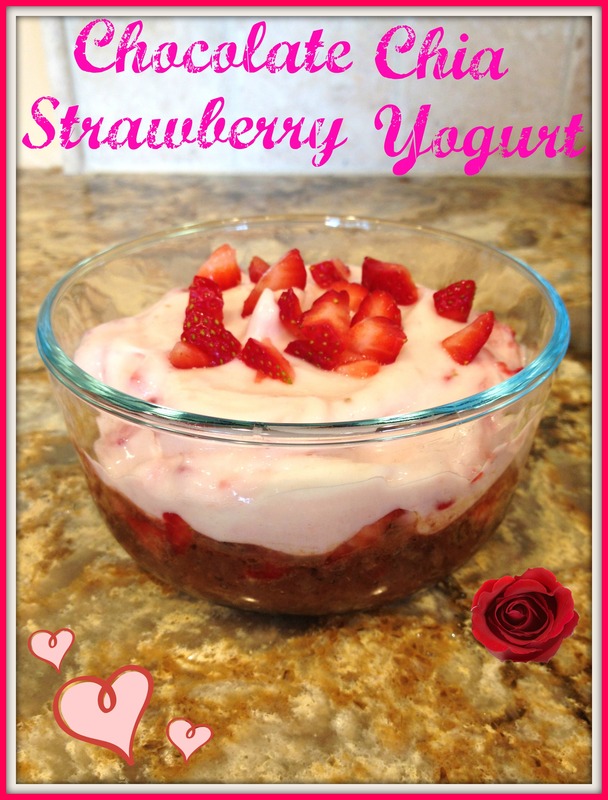 Mix the yogurt with 1/4 cup sliced strawberries. 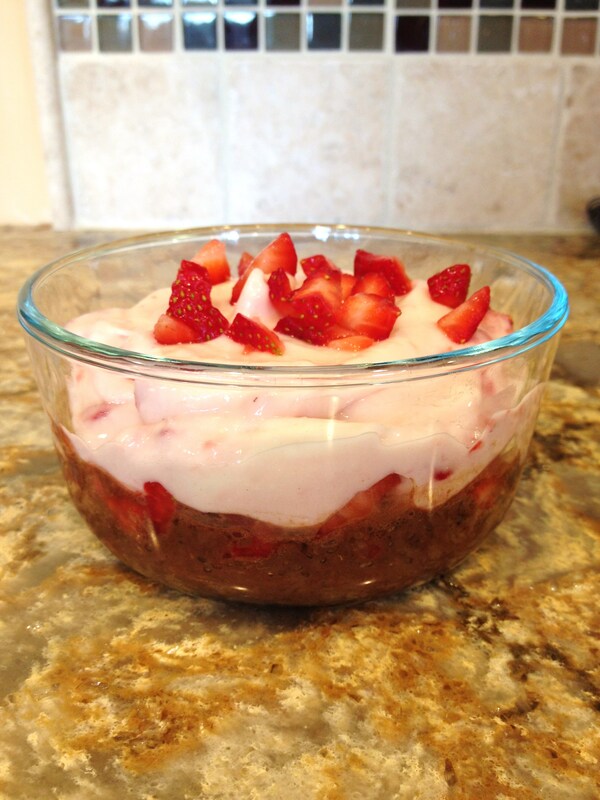 Add yogurt mixture on top of the sliced strawberries covering the chia pudding. Top the bowl with the remain 1/4 cup sliced strawberries. 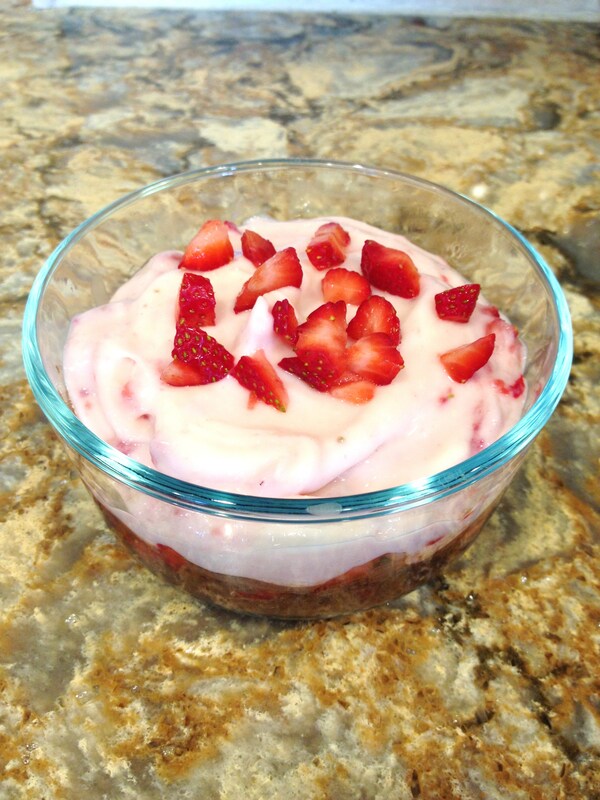 What I love about this yogurt bowl is there are many ways you can change it to suit your own taste buds. You can use different flavor yogurts, use different types of fruit, you can mix some of the fruit in with the yogurt (like I did) or keep it separate, and you can top the yogurt with different toppings! 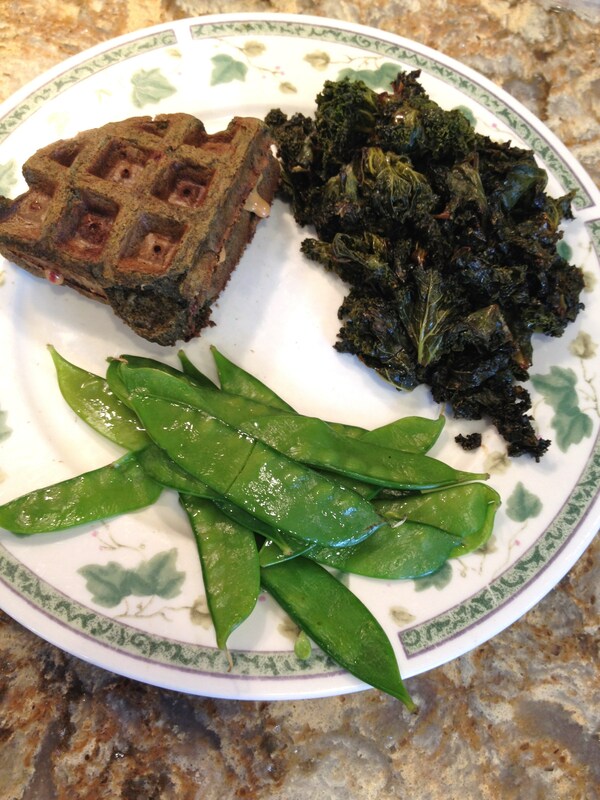 This recipe is perfect for breakfast, a snack, or a healthy dessert! I love these brownies for several reasons. 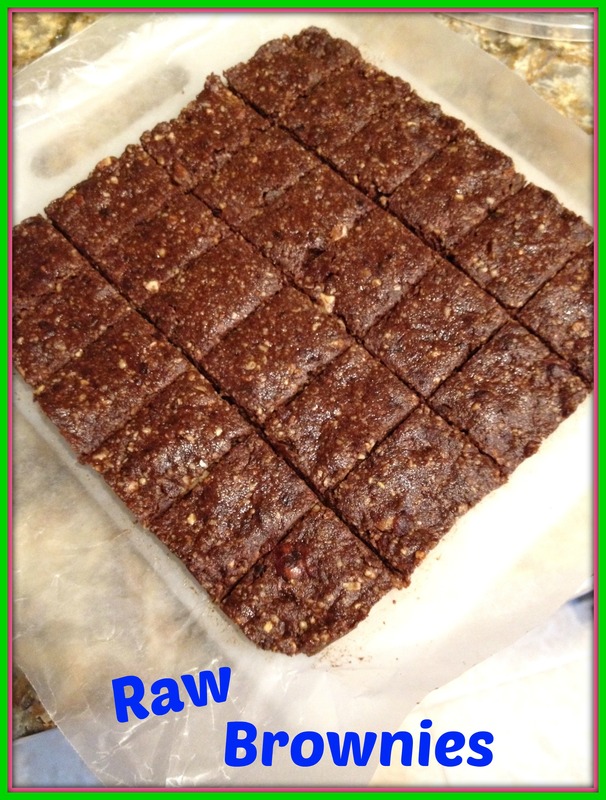 Raw brownies are such a sweet and healthy treat. 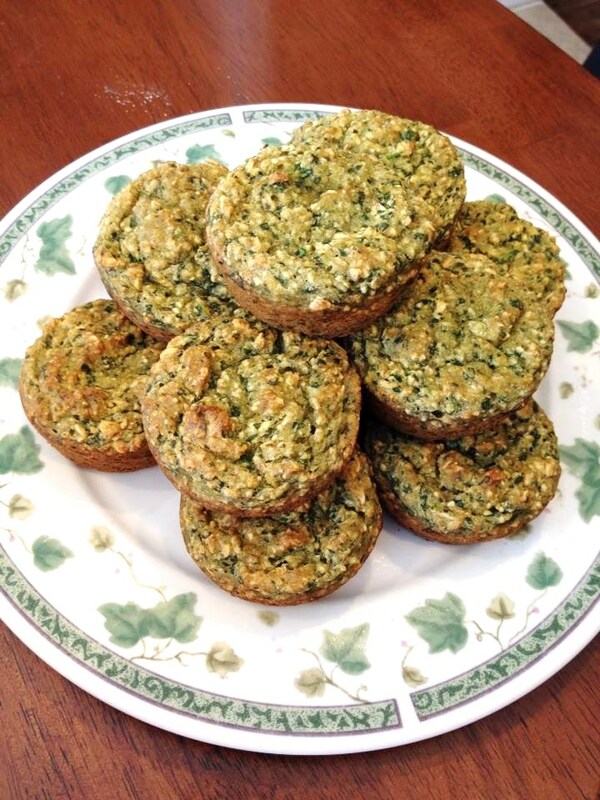 They are loaded with all natural ingredients like healthy fats and natural sugars. You can customize them to your taste preferences. You can try different types of nuts or a mixture of different nuts, or try adding additional ingredients like seeds, other dried fruit, chocolate chips, etc. You can change the texture of these brownies with the nuts. If you blend less, you will have more whole pieces of nuts. You can even add some of the nuts in with the dates so they get blended less. 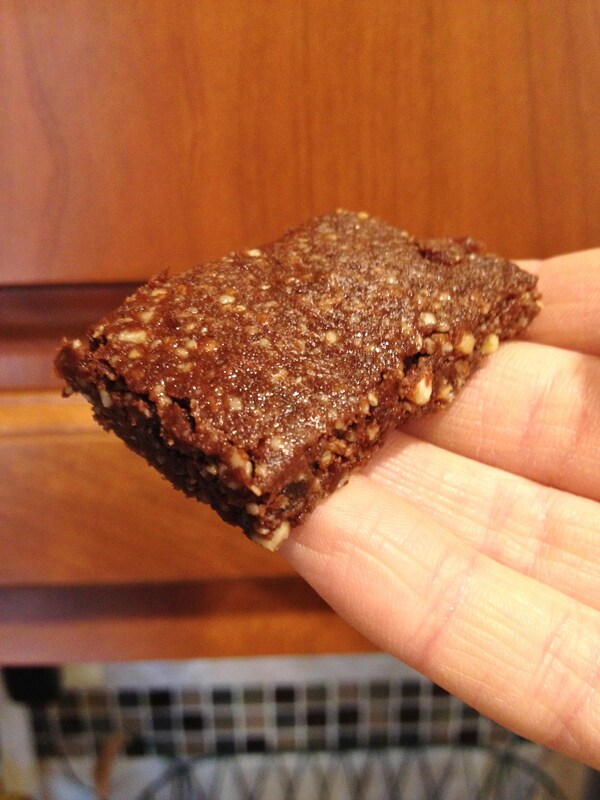 You can make these into large bars to fuel you through a workout or your morning if you eat them for breakfast, you can make smaller squares to enjoy as a light dessert, or you can make them into bite-sized pieces or balls for just a taste (which is perfect for larger gatherings). You can also use the raw brownies as the cookie for homemade ice cream sandwiches. I based this recipe off of many others I had seen around the internet and have used this specific recipe to make my brownies the last few times. In a food processor, blend the nuts making sure not to blend too much or they will turn into butter. Add carob powder and salt and pulse to combine. Add dates and blend until everything is incorporated. Line a 8×8 baking pan with wax paper. Place mixture into pan and press with hands to flatten the mixture evenly along the bottom of the pan. (For thicker bars, use a smaller pan or only press the mixture to cover 3/4 of the 8×8 pan). Put in the fridge to cool for about 30 minutes. * You can use any mixture of nuts. So far I have tried all walnuts, all pecans, and a mixture of pecans and almonds. They all came out tasting delicious, but I think usually walnuts are the number one nut to use in raw brownies. I cut these into smaller squares to serve at a potluck! I was in the mood for a sweet smoothie this morning. 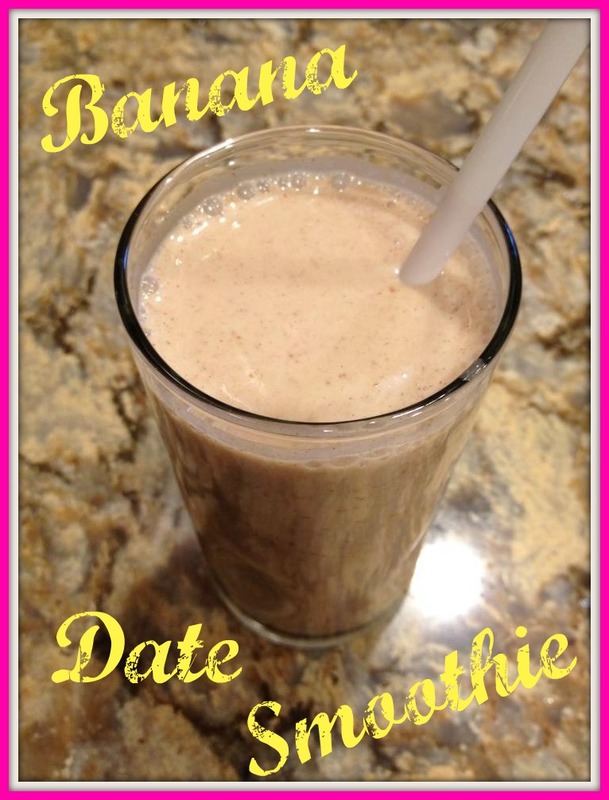 The natural sugars from the bananas and dates help make this sweet smoothie stay super healthy! The almond butter provides some healthy fats and protein to keep you full and satisfied! Directions: Combine all ingredients into a blender and blend until desired consistency. 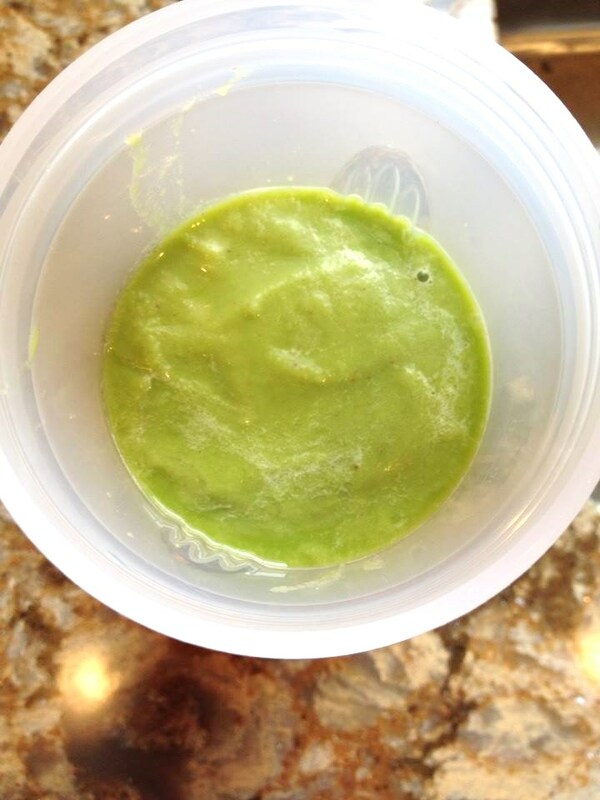 This smoothie will give you plenty of energy, especially if you add the maca powder. Drinking this in the morning is a great way to start your day or drinking it right before a workout is a great way to fuel you through so you perform at your best! I have been loving mixing yogurt with fruit and nuts. 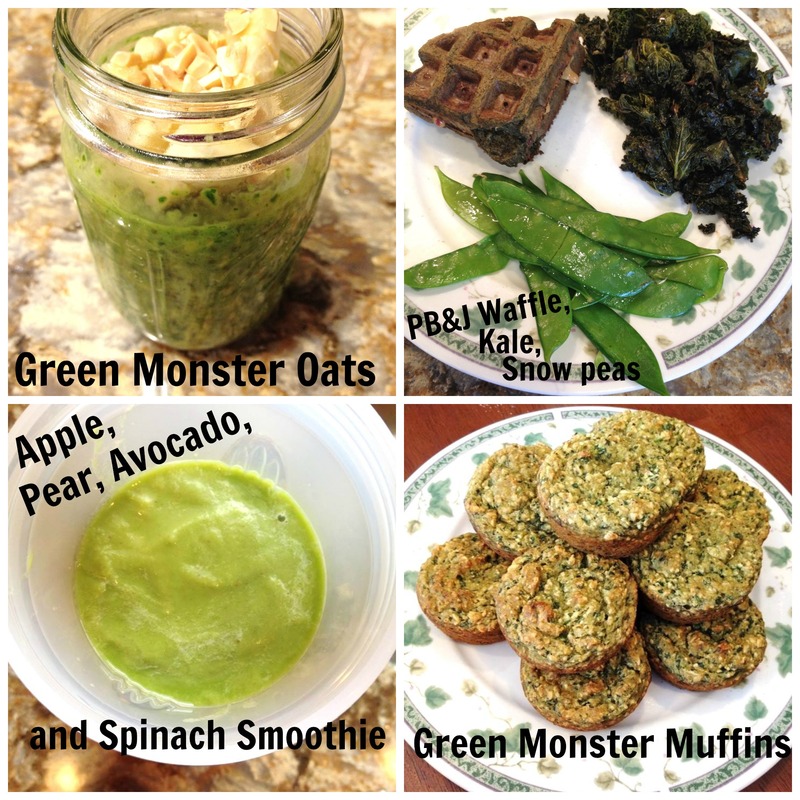 They make perfect snacks or a light breakfast or a healthy dessert! Lately, this has been my favorite version. This isn’t really a recipe but it was so delicious and I would love to have this again. It is basically yogurt, with banana slices, and homemade trail mix. Top with trail mix and enjoy. *I use either plain yogurt mixed with vanilla protein powder or vanilla yogurt. 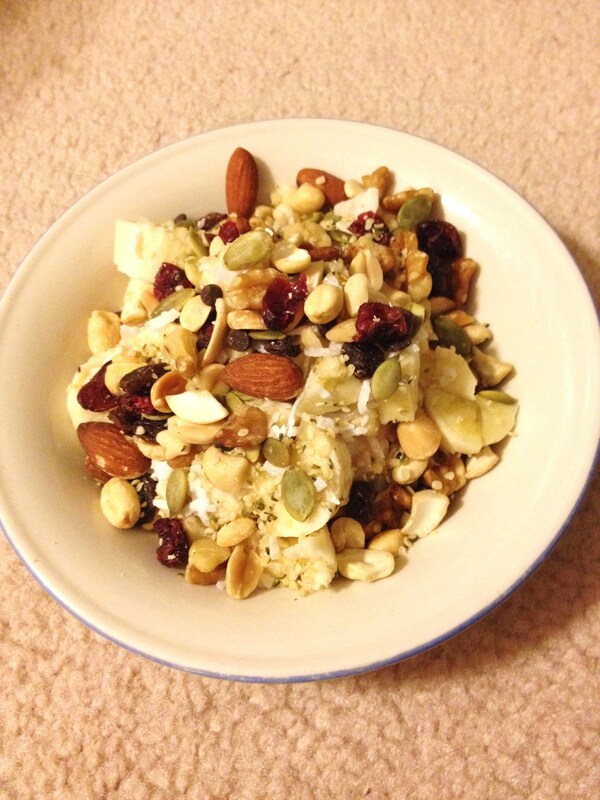 **My trail mix included peanuts, cashews, walnuts, almonds, pumpkin seeds, raisins, dried cranberries, shredded coconut, chocolate chips, and hemp seeds. See not really a recipe, but with that trail mix on top it was delicious! It is also very easy to change the smallest things to make different types of this yogurt bowl. 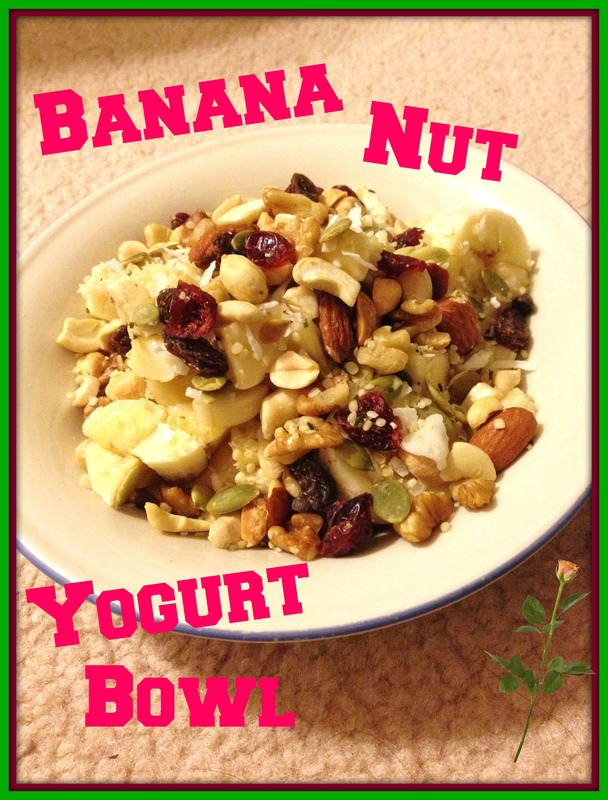 You can use different flavors of yogurt and different types of nuts, seeds, and dried fruits! If you want to eat this as a lighter snack, add less trail mix and use only half a banana. If you want a larger breakfast add more nuts, fruits, seeds, etc.